IN SUCH CONDITIONS of poverty, poor diet, and lowered immunity, tuberculosis thrives. Tuberculosis may live dormant for years before it presents itself. When it does, treatment can be relatively cheap and easy: about $20 per person taking drugs for six to twelve months. However, if treatment is stopped, or if the TB is a more virulent strain, the cost jumps and treatment grows much more complex: $500-$3,000, with multi-drug treatments lasting up to two years. This can occur when tuberculosis becomes resistant to first-line drugs when treatment is not completed. Medecins Sans Frontieres/Doctors Without Borders has helped bring TB and MDR-TB treatment to Central Asia. In this environment, the tuberculosis mortality rate increased by 20 percent in Uzbekistan between 1995 and 2003. 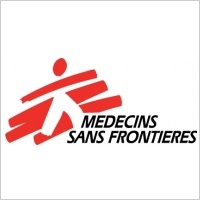 Since 1998, the international medical aid agency, Medecins Sans Frontieres (MSF)/Doctors Without Borders, worked in Uzbekistan with local tuberculosis services to implement DOTS (directly observed treatment, short course). Unfortunately, only 7% of Uzbek TB patients were treated using this method; 93% were not, relying instead on local markets and bazaars to supplement their intermittent supply of TB drugs,17 often of questionable quality. Additionally, at the end of the Soviet era in the early 1990s, the supply of medicine became unreliable—devastating for TB patients who then became multi-drug resistant, infecting others with such virulent strains of the disease. This interruption in drug treatment and questionable quality of drugs are the very conditions that can lead to multi-drug TB resistance, and it did. In an old Soviet-style healthcare system of low-paid, poorly trained, and unmotivated staff, it has been difficult to carry out the DOTS strategy for TB. In Karakalpakstan, Uzbekistan, Medecins Sans Frontieres (MSF), reported in 2002 that TB rates in this region were twice as high as those in Uzbekistan – and Uzbekistan’s rates at that time were the worst in the former Soviet Union. This was partially attributed to extreme poverty; environmental desecration from the Aral Sea disaster; and a poor healthcare system with overcrowded and unsanitary hospital conditions for TB patients. In one former seaside town, Muynak, MSF reported that in one year alone—from 2001 to 2002—the number of tuberculosis cases increased by nearly 70 percent. MSF conducted a 2003 study of Karakalpakstan and discovered drug-resistant strains of TB in 13% of new cases and 40% in previously treated patients.25 The World Health Organization (WHO) has established the lower limits for a TB epidemic at 50-70 infected people per 100,000. In Karakalpakstan, those rates ranged from 220 to 300 per 100,00026—unquestionably an epidemic. As a result of this disturbing information, in 2003 MSF began an MDR-TB DOTS-Plus treatment pilot program. They chose Nukus, a city of 260,000 and capital of the autonomous republic, as well as the Chimbay rural district of 97,000 which was less populated, harder to get to, and farther away. 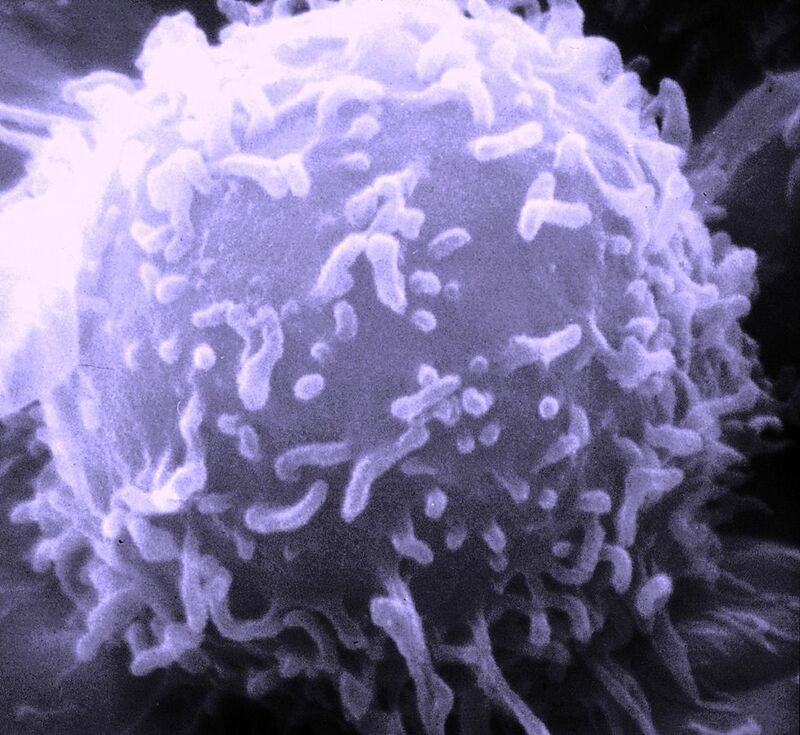 The goal was to compare results between an urban and rural setting using standard first-line drug treatments and sputum smear microscopy for diagnosis, as recommended by WHO. Because of the number of patients who developed XDR-TB in the Karakalpakstan study, researchers cautioned against scaling up DOTS-Plus internationally, fearing that if staff, resources, support, and a simpler regimen aren’t available, this could increase the risk of XDR-TB worldwide. Despite such caution and concern, there is hope that TB, MDR-TB, and XDR-TB will be more widely treated in Karakalpakstan, and throughout Uzbekistan and Central Asia. In 2008, USAID spent about $1.5 million on TB projects in Uzbekistan, with $50 million from the Global Fund to Fight AIDS, TB and Malaria earmarked to purchase anti-TB drugs and provide services to treat TB in Uzbekistan over the next five years. Medecins Sans Frontiers recently began a massive information campaign in Karakalpakstan; its goal is to increase public awareness about tuberculosis and reduce the stigma related to this disease of poverty. The insidious prevalence and death rate of tuberculosis in all its virulent forms in Uzbekistan – and especially in the environmentally desecrated autonomous republic of Karakalpakstan—are warnings for the need to improve treatment regimens, provide greater access to drugs and health services, and to develop better, simpler strategies to combat the explosion of this highly contagious disease.